Let me start by saying that Joy Behar from ABC’s The View is one lucky gal! Obviously she has never had the opportunity or misfortune to be a patient. If she had, she would know that yes, nurses wear stethoscope’s too! It’s not just a doctor thing! 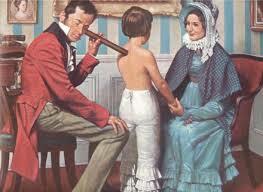 The stethoscope was invented in 1816 when a young French physician named Rene Theophile Hyacinthe Laennec was examining a young female patient. Laennec was embarrassed to place his ear to her chest ( Immediate Auscultation ), which was the method of auscultation used by physicians at that time. So, instead he developed this instrument, which has evolved into the modern day stethoscope that many health care professionals use as an assessment tool today. I’ve also taught nursing, and auscultation, the art of listening with the stethoscope is actually one of the most exciting things to teach! It’s a lot of fun to watch a student try to find a blood pressure for the first time, listen for a murmur, and determine if lung sounds are clear or congested. Personally, I think the nurses of the world are just being a bit harsh towards Ms. Behar. After all she’s just a TV host not a brain surgeon! I mean did she really go to college? And can we really blame her for being ignorant. 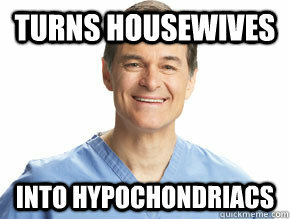 On the other hand if Dr. Oz was dissing us nurses, well hey now that would not be cool! The real problem in all this is that the mass population will listen to whoever is on TV and automatically adopt it as being the truth. That’s where the nursing image becomes damaged through Joy’s ignorance, which trickles down to the media, and general public. Miss Colorado had lot courage to go on stage and tell a story that they called a “monologue!” I should know; I’ve been doing it for the past three years! I’ve been promoting my profession by educating the public on what I do as a Nurse, Nurse Practitioner on stage in front of live audiences! Most of my stories are comedic, and every time I’ve taken the stage people have approached me and told me how much they learned from my stories! And they didn’t know nurses could do so much! I was happy to bring my storytelling show “Nurses and Hypochondriacs” to the stage this summer. Empowering nurses along with patients to share their stories on the stage! We had great success and touched many people, and we have plans to grow and do more shows. And clearly thanks to Joy Behar, I see a bigger purpose and why we need to go global! In order for people like Joy Behar to be more educated about what we do, nurses need to get out there and promote themselves! Do storytelling shows like “Nurses and Hypochondriacs” and The Moth, write op ed pieces to be published in journals and news papers, talk to people about what you do, do podcasts, write blogs, make a YouTube video and twitter… yes nurses are actually on twitter it’s not just for showbiz peeps! Think one’s feelings waste themselves in words; they ought all to be distilled into actions which bring results. I Use To Be Pretty…. When I heard it reported that Behar said that I immediately thought about the birth of my first son. Before and during my wife’s C-section surgery, the medical staff seemed to be in a very informal mood. The anesthesiologist was even reading a magazine during the surgery. One older nurse seemed to be very serious… a party pooper. As soon as my wife was turned over to the nurse’s care, she immediately began an intense examination. She was using a stethoscope to monitor labored breathing that the doctor had written off as a normal post operative condition. I went outside to call my parents and give them the good news of a healthy son. 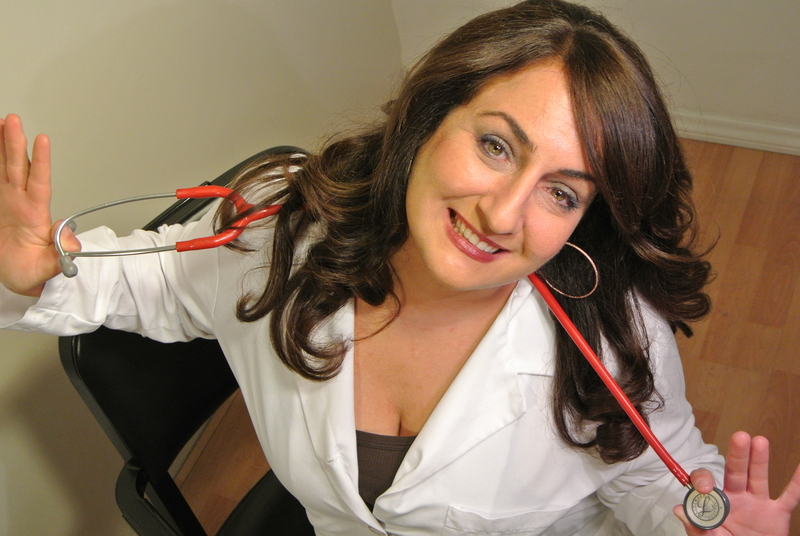 When I returned I found my wife had been moved to intensive care because of IV volume overload. She spent 4 days there. I will never forget Nurse Kathy M. or forget her professional dedication.